Farm 2 School annual Grant Writing Workshop with Whole Foods Market. We are encouraging teams of two or more from schools to attend. The two grants available this year are the school garden grant (2K) and the pollinator garden grant (2K). You are able to apply for any grant that you have received in the past. 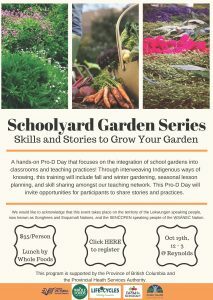 We will also be sharing information on the Farm to School BC grants available for this year. 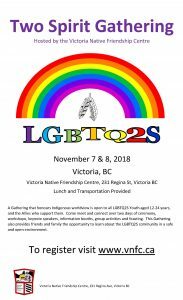 SD 61 Learning Support Team is excited to be providing this opportunity for Counsellors and Learning Support teachers in our district to hear from some of the helping agencies in our community. On October 18 at 10:18 a.m., millions of people worldwide will practice how to “Drop, Cover and Hold On” during Great ShakeOut Earthquake Drills. British Columbians can join by registering for the 2018 Great British Columbia ShakeOut. 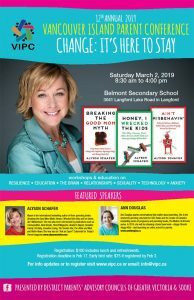 All sessions will share a connection to Aboriginal Worldviews and Perspectives including topics covering: Math, Science, Literacy, P.E. 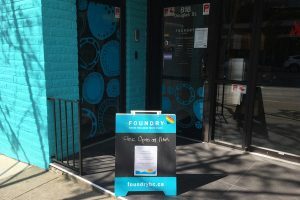 First Peoples’ Games and Activities Marc Albany’s Cultural Walk Digital Storytelling Place-Based Learning Self-Regulation Aboriginal Arts Métis History and so much more! 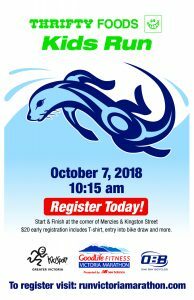 Registration information coming soon! 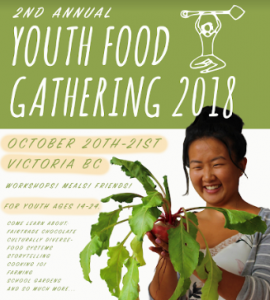 The Youth Food Gathering is an annual event that brings together youth between the ages of 14-24. 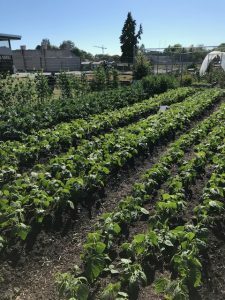 Participants enjoy hands-on workshops on the subjects of cooking, gardening, local food, culturally diverse food, healthy food, nutrition, and so much more. Take Our Kids to Work Day is an annual event where students step into their future for a day and get a glimpse into the working world. 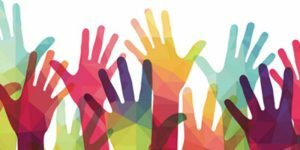 The day involves students in Grade 9 spending the day in the workplace of a parent, relative, friend or volunteer host, where they experience and learn about the world of work. 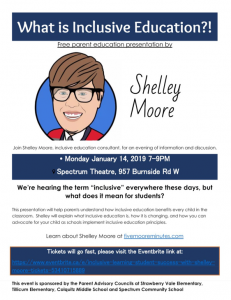 This presentation will help parents understand how inclusive education benefits every child in the classroom. For teens ages 13-18 Everyone experiences worries, anxiety and stress. 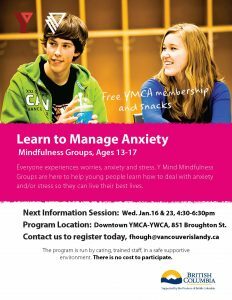 Y Mind Mindfulness Groups are here to help young people learn how to deal with anxiety and/or stress so they can live their best lives. Save the date for the Eleventh Annual Vancouver Neufeld Conference at the Sheraton Vancouver Airport Hotel. 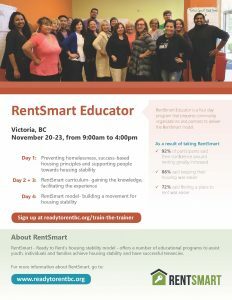 Registration will open in December. 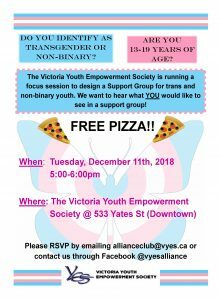 Youth and cannabis: Does legal mean safe? 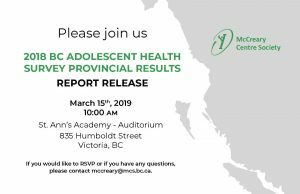 The McCreary Foundation will present the findings of the 2018 BC Adolescent Health Survey in Victoria on March 15th at 10am at St Ann’s Academy Auditorium, 835 Humboldt Street, Victoria. 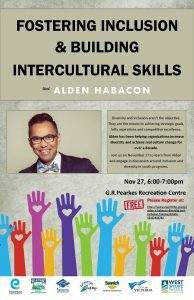 You can RSVP for this event at mccreary@mcs.bc.ca.